Just make sure that you have a pen drive with 4GB + capacity if you are making a bootable USB flash drive. 1. Insert your USB flash/pen drive to your system and backup all the data from the USB as your USB drive will be formatted during the process. 2. 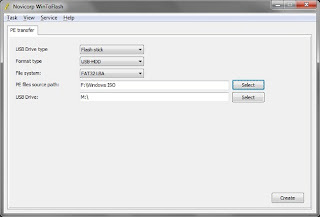 Now download WinToFlash tool (free) from here. 3. 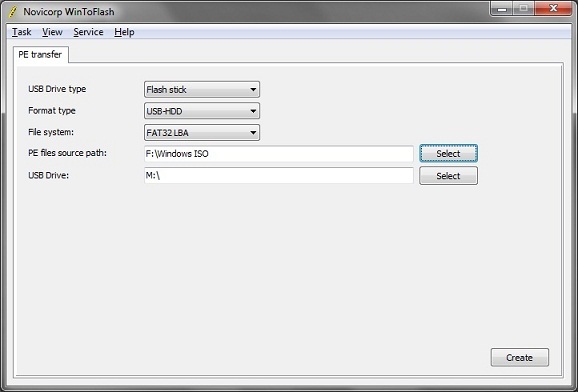 Run the tool, and browse to your Windows 7, Vista, or XP DVD files (make sure that your USB drive letter is correct). 4. Click Create button to begin the bootable USB process. Wait for few minutes to see the bootable USB.